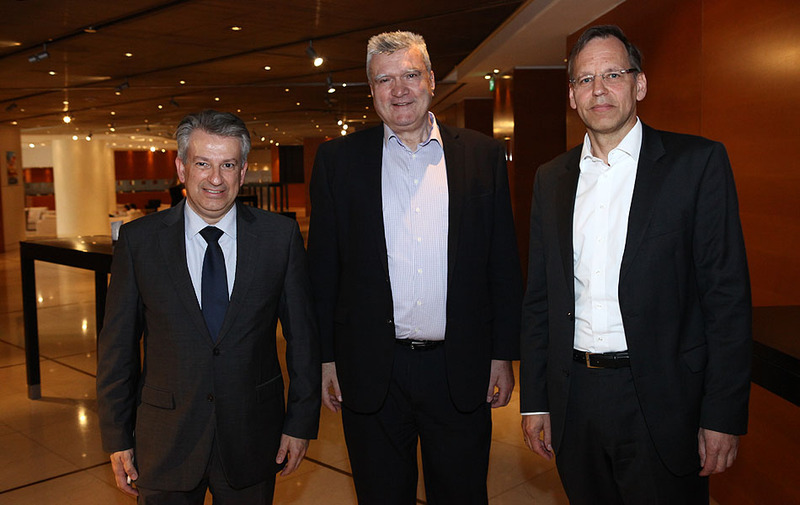 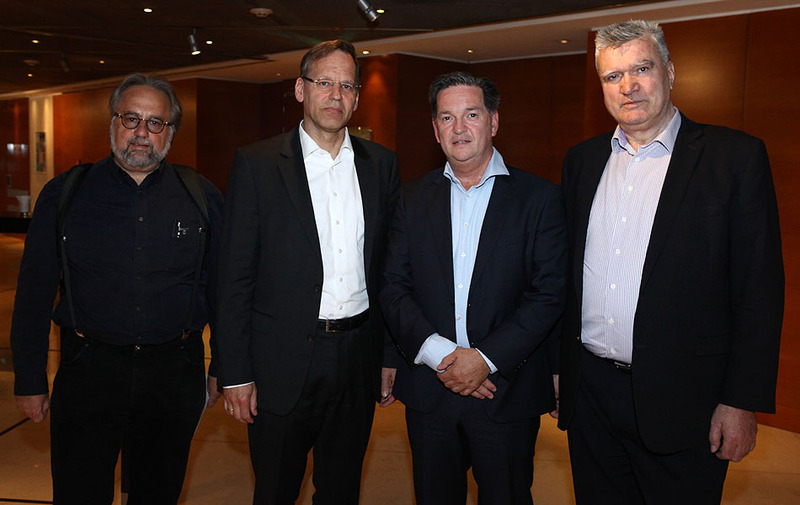 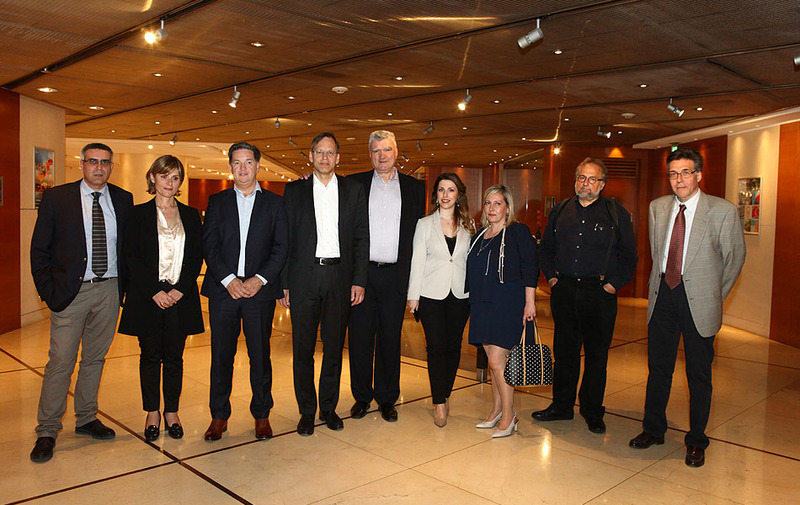 The business meeting – conference on “ENERGY: AN INCOME SOURCE FOR GREENHOUSES” was held on Wednesday 18 April 2018 at the Hilton Athens Hotel. 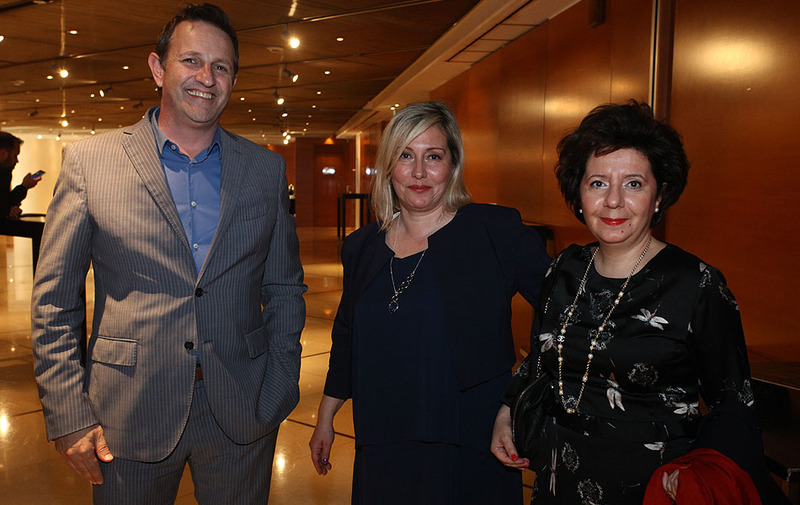 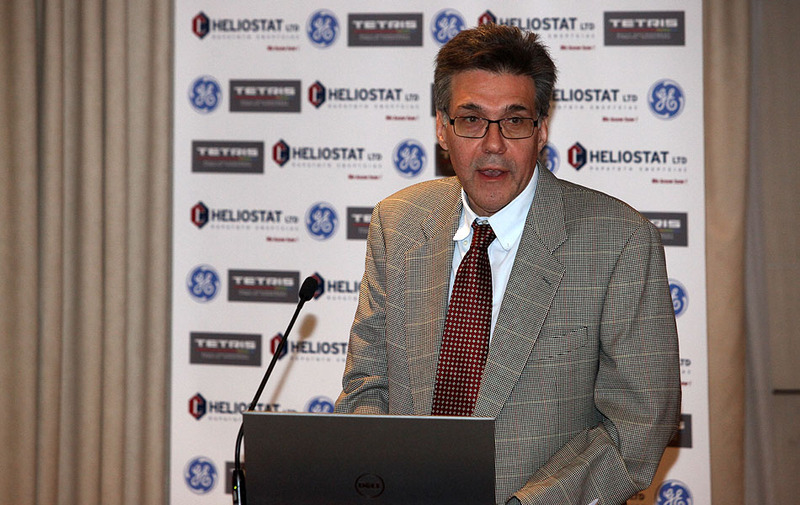 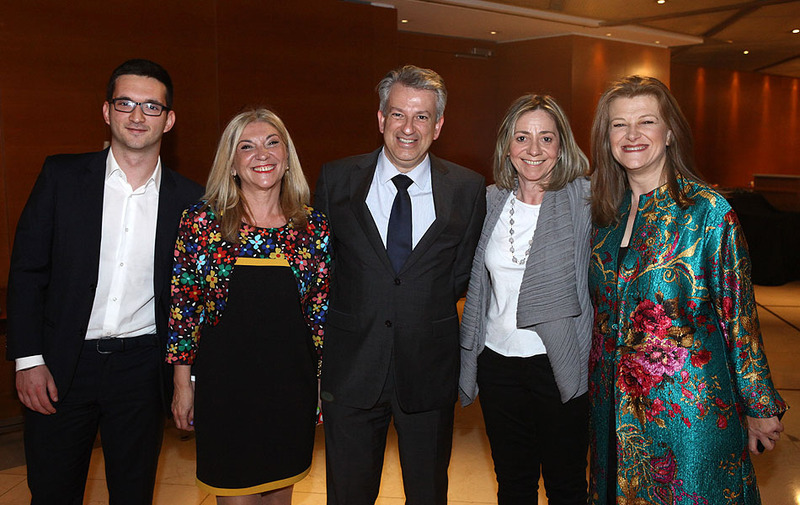 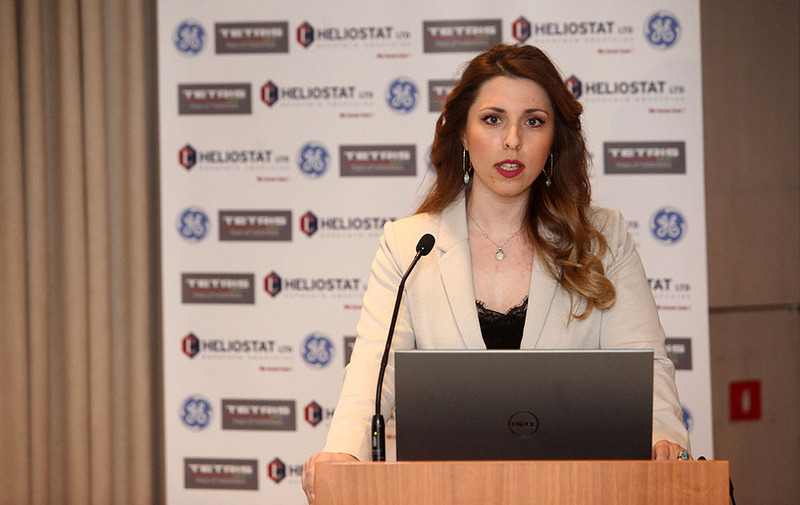 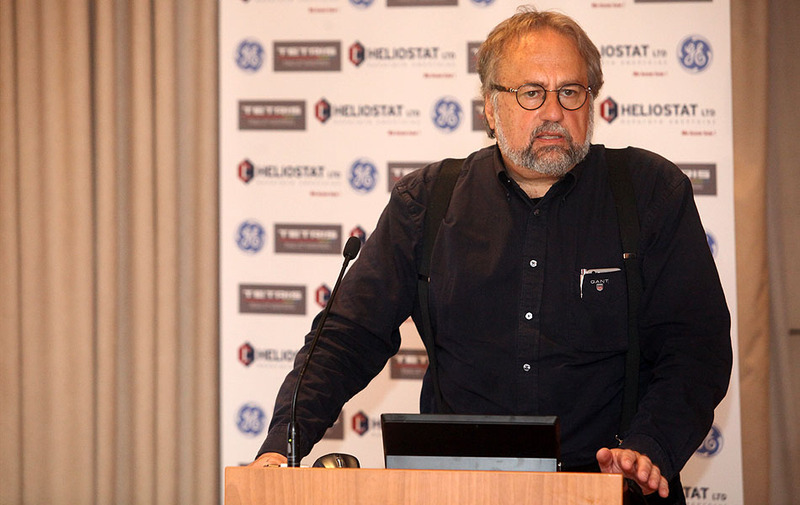 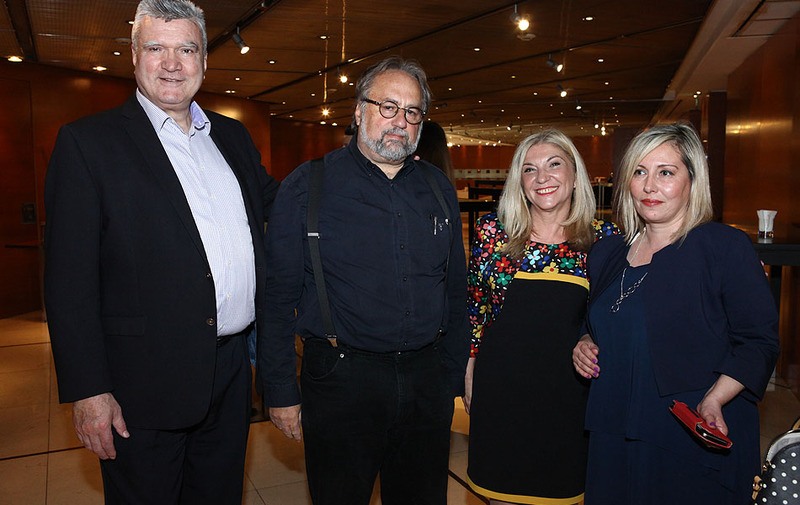 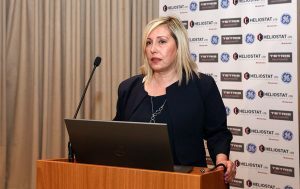 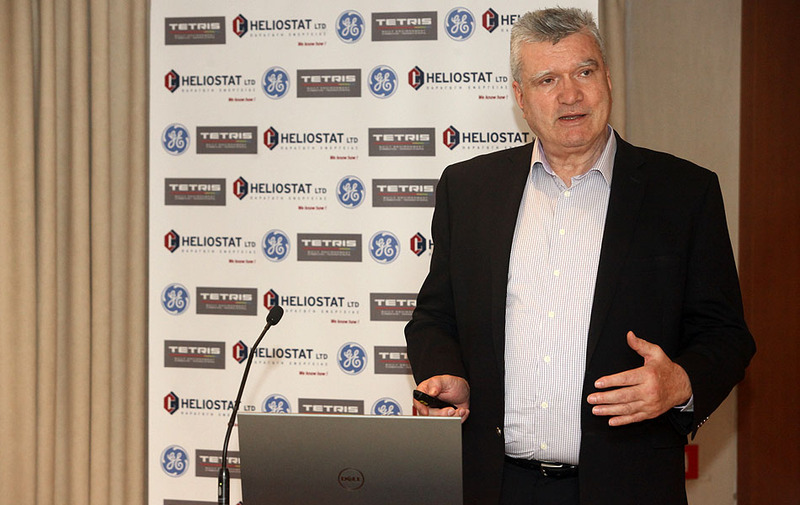 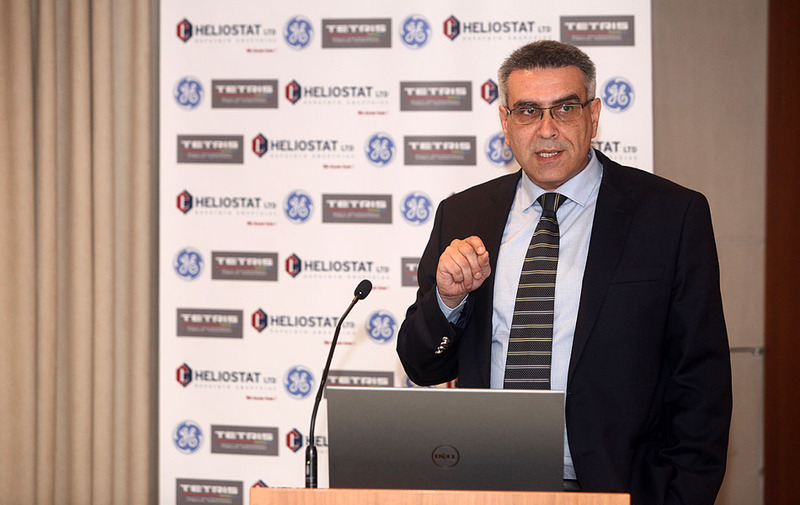 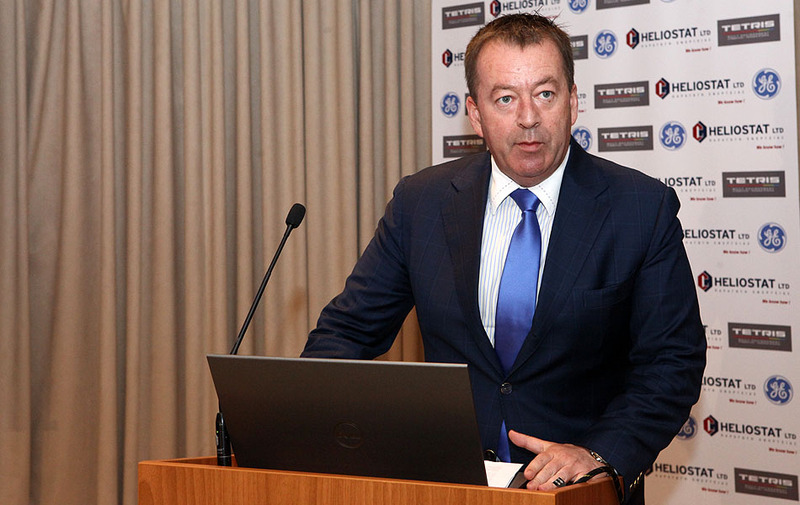 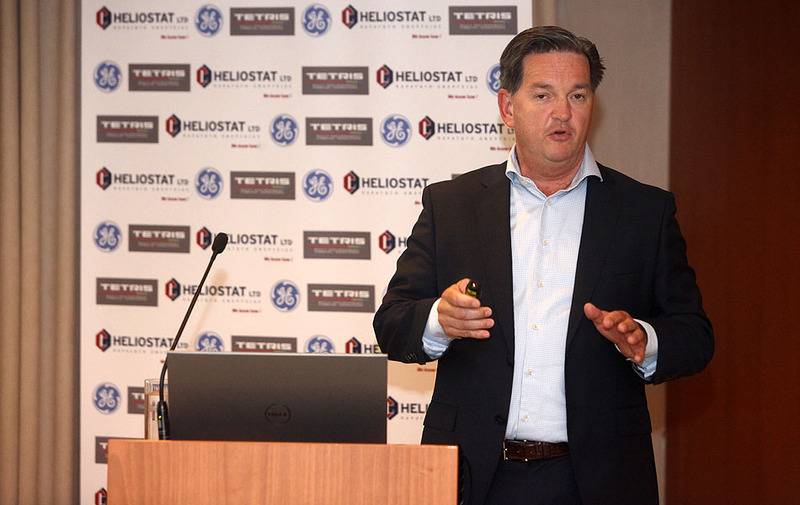 The event was hosted by HELIOSTAT LTD (www.heliostat.gr) and TETRIS BUILT ENVIRONMENT LTD (www.tetris-built.gr) in the fields of energy and investment, with the support of General Electric. 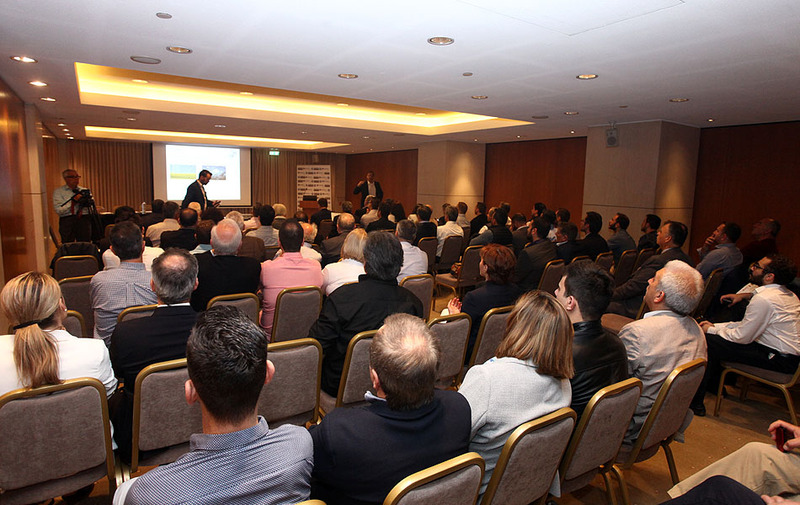 The goal of the conference was the detailed development of all the parameters that affect the successful investment and the proper energy operation of existing and potential greenhouses through the application of the High Performance Heat Combined Heat (NGCCP ) technology. 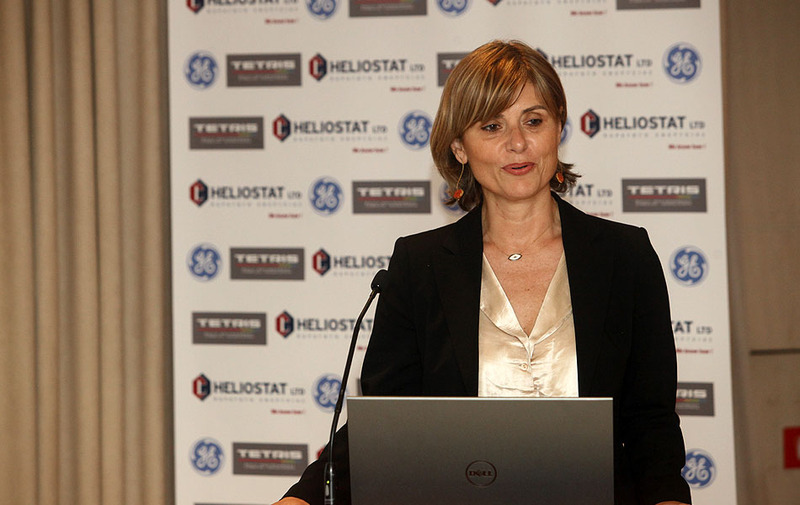 Distinguished speakers from General Electric, Condinox, the Public Gas Distribution Company, LAGIE (National Electricity Market Operator), National Technical University of Athens “Metsoveion”, presented detailed issues, such as the correct implementation of Co-generation for sustainable and profitable investments, the framework of the Development Law, Electricity and Natural Gas Prices for Co-generation in Greenhouses, Legal Issues, Greenhouse Cooling Technology, etc. 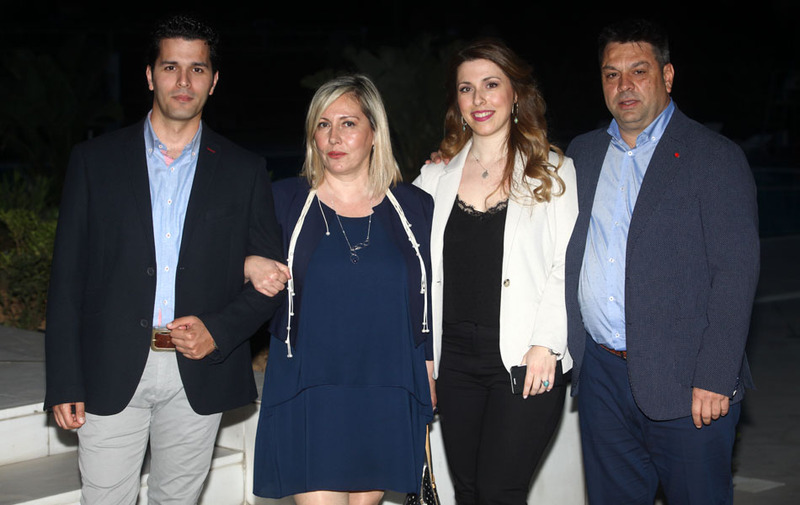 The event was attended by representatives of the Ministry of Rural Development and Food and the Ministry of Economy and Development.